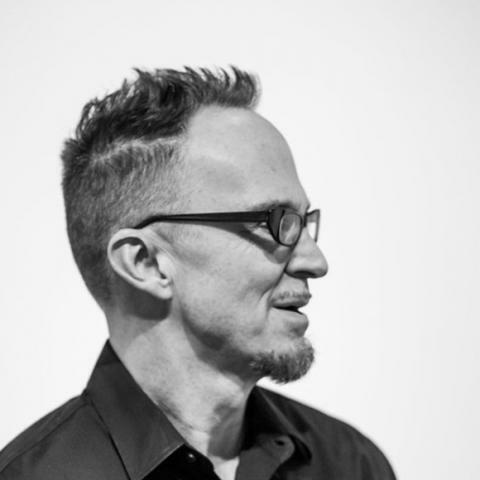 Home / Faculty Experts / Find Faculty By Name & Expertise / Peter Freund, Ph.D.
An associate professor and chair of the Department of Art and Art History, Freund, Ph.D., is a media artist, scholar and filmmaker. Freund's creative work — print and web-based projects, short films and video art — has been exhibited across the U.S. and internationally. He teaches courses in digital media and art history and can address issues such as experimental film, technological developments in filmmaking, preventing prison recidivism through digital storytelling, Iranian cinema and media theory. Prof. Freund can be reached by phone at (925) 631-4259, via e-mail at pjf2@stmarys-ca.edu or via his website - www.pfreund.com. If you are member of the media and need assistance reaching the professor, or with another news topic, please contact the Office of College Communications at (925) 631-4278 or media@stmarys-ca.edu.